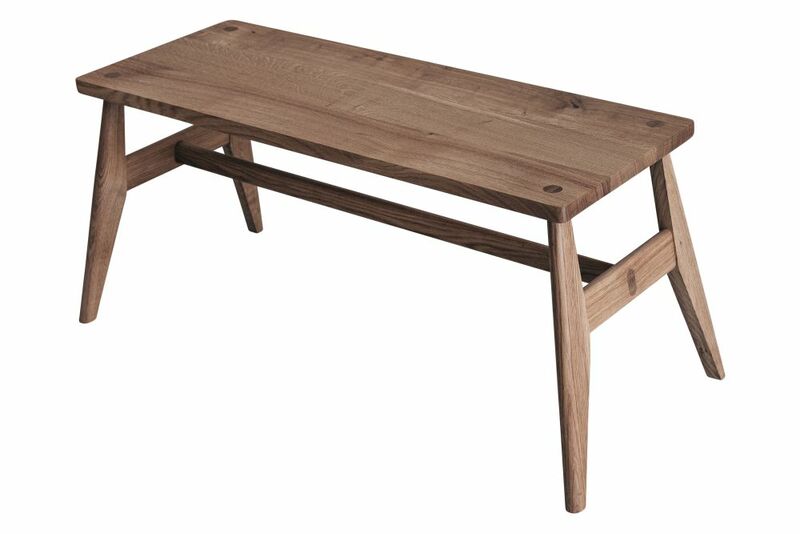 Hand crafted solid wood bench available in Oak, Ash or American Black Walnut. Hand finished in hard wax oil. A collection of stools, benches and tables made from solid oak, ash and walnut.